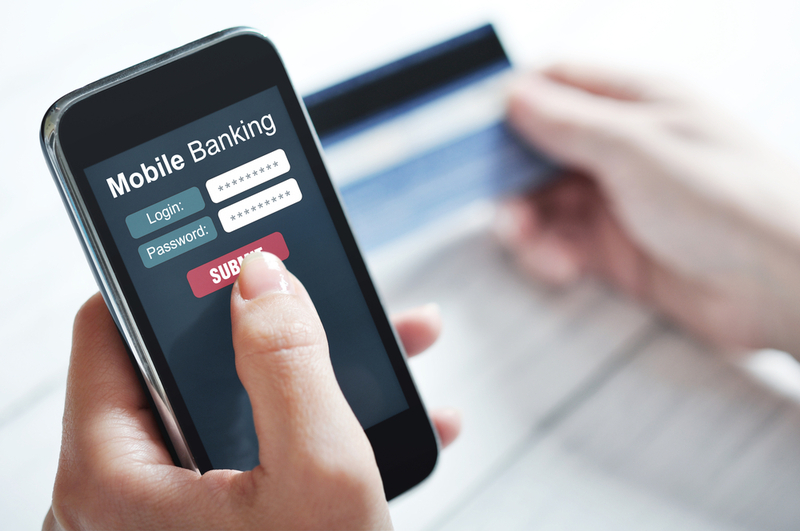 Security and convenience work together to bring a smooth experience for credit union members' mobile payments experience. Security and convenience can work together. Even though financial institutions use different authentication technologies to protect channels and produce faster, smoother transactions, they frequently result in an inconsistent customer experience.